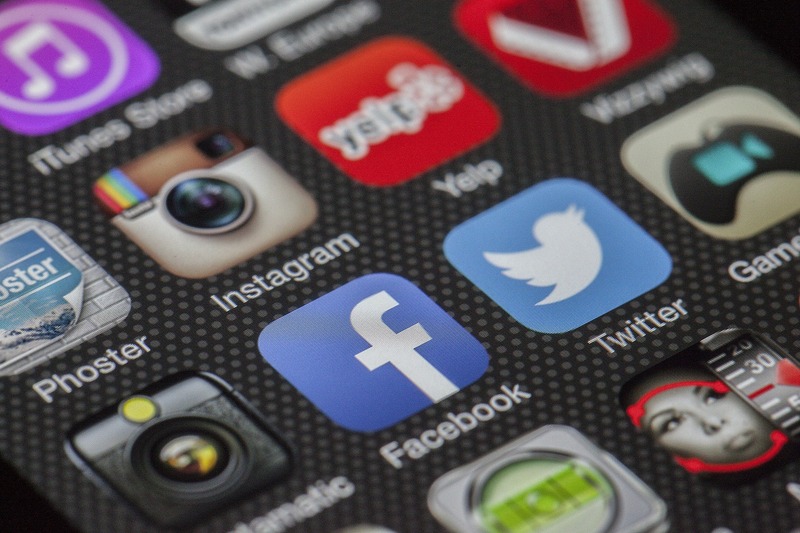 Social Media Challenges Your Business Must Overcome. I read this article and found it very interesting, thought it might be something for you. The article is called Social Media Challenges Your Business Must Overcome. and is located at https://www.theofficerocks.com/social-media-challenges-business-must-overcome/. There isn’t a business out there who wouldn’t benefit from social media in this day and age. 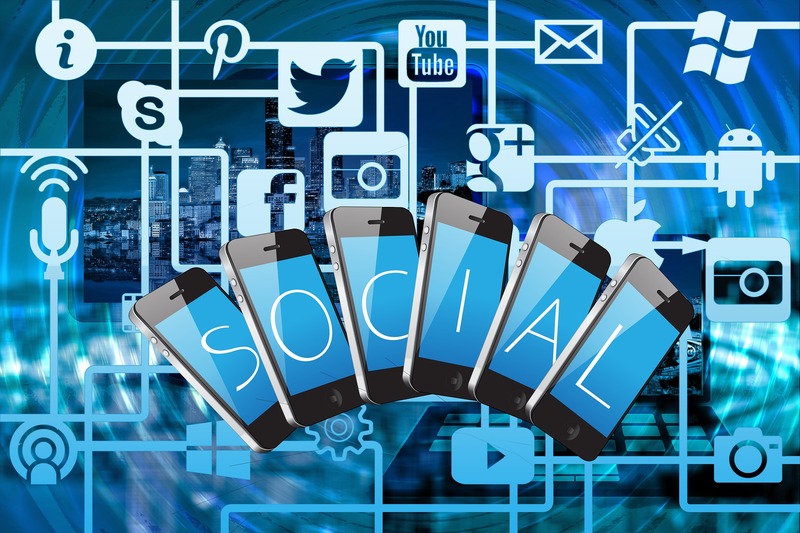 Social media can be key for taking businesses to the next level, and although people may think It’s a walk in the park, there’s a LOT more to it than you’d initially expect. With Facebook often changing It’s algorithm, and often not in the favour of business pages, It’s becoming increasingly harder for us to grow, reach and interact with our target audiences. We face new challenges with social media every day but do we let that stop us? No of course not! Because the benefits of social media ALWAYS outweigh the negatives. 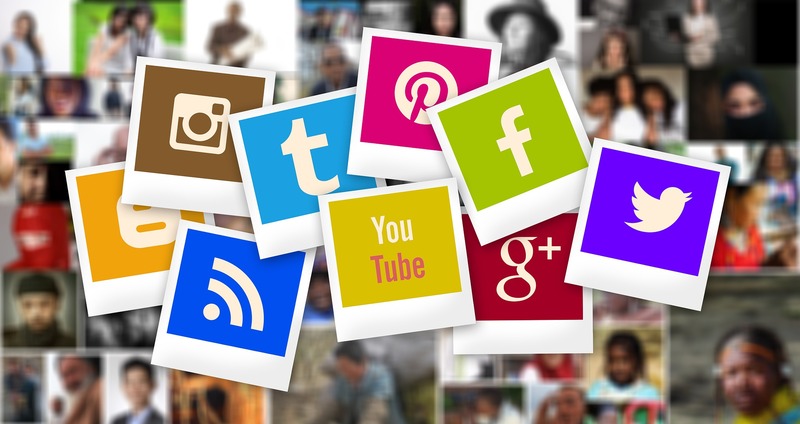 So here are some of the most common social media challenges you should expect to be faced with at one point or another, and some tips on how you may be able to overcome them. Knowing which social media platform to use. Businesses should not feel like they have to spread themselves across every social media channel that they could possibly get their hands on. Think about what platforms your customers and target audiences are using. If they’re not going to be there, then don’t bother. For example when Snapchat first came on the scene, lots of businesses felt the need to jump on board, putting time and effort into something that wasn’t giving much reward. It’ll be much more useful for you to put every ounce of effort into one or two platforms that you know will 100% be worth your time and investment. That way you’ll allow yourself to get much more from social media without spreading yourself too thin. Improving a decline in organic reach. Changes in Facebook’s algorithms are constantly making it more difficult for businesses to reach out to potential new audiences and gain a reasonable amount of organic reach on their posts. Some helpful tips to start practicing would be to favour quality over quantity when it comes to posting on your Facebook page. Don’t be afraid to cut down on the amount of posts you put out to your audience daily. You definitely don’t want to be posting things just for the sake of it. Make sure each post adds some value to your audience and don’t forget to tag relevant brands in your posts where possible. One thing we always like to spend some time doing on our company pages is inviting people who engage with our posts to like our Facebook page from there. That will help grow your audience. If you don’t already use video content on your pages, then it might be useful for you to start. Video has dominated Facebook in terms of reach for a while now, even more so than pictures and links, so it might be a good idea to add this into your content strategy. Facebook live videos are favoured even more still. Does getting people to engage with your posts sometimes feel like pulling teeth? Well don’t worry that’s something we all go through. You’re certainly not alone. Don’t be afraid of the good old trial and error technique until you get a good vibe of what’s working for your audience and what’s not so much. For each platform, there are different times of the day when you can expect users to be more active. When it comes to posting on Facebook, we tend to find we get more engagement in the evenings from about 5 or 6pm which is something to be mindful of. It may be a good idea to experiment with the times of day you are posting as well as the actual content itself. Things like competitions and virals are another sure fire way of getting people excited. As soon as you offer to give one lucky winner something away for free, people are practically fighting to share your posts to enter! Sharing posts with call to actions encourage people to share, like and comment on your post, rather than just scrolling straight past for it to get lost in the news feed. People often lack confidence when it comes to posting on their business social media pages because they aren’t sure what exactly it is they are meant to be posting, or what tone they should be adopting. Do I keep it strictly business so I can be taken more seriously? Should I make it fun and humorous to keep people more engaged? I personally feel like there’s nothing wrong with having a mix of both in there. People love variety! Yes make sure you are promoting your business in a professional way, but when it comes to Facebook, your audience love to see your personality coming through in your posts. Let your customers see pictures of behind the scenes in your office day to day life, let them get a feel of your office culture. And more importantly, let them get a feel of YOUR personality. Make it visual where possible. Get into the habit of taking pictures at every work event, meeting or social event. After all, Facebook is still a very visual website so It’s best to stand out! Click here to see the best social media campaigns of 2017. © 2019 The Office Rocks Ltd. All Rights Reserved. Theme By Interpolate co.